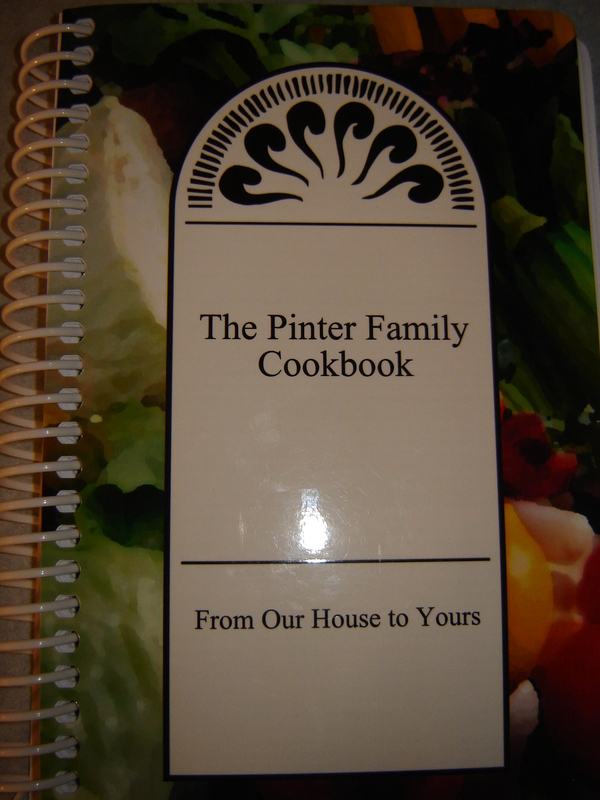 I have always wanted to put all of my favorite recipes in one book, since I am a retired family and consumer education teacher. I invited my three daughters and one daughter-in-law to help me and submit their favorite recipes. This book is the result of the compiling of all of our recipes during the last year. We would like to share this book with anyone else that likes to cook everyday types of foods. Our recipes contain mostly ingredients that are commonly found. We are from the Midwest. Grind cranberries, add marshmallows and sugar. Let stand overnight. Next day, add rest of the ingredients.